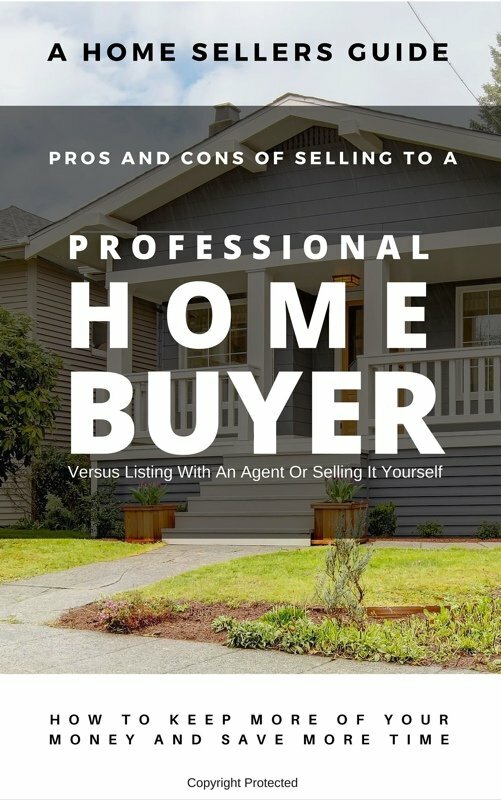 FREE Guide: Learn The Pros and Cons Of Selling Your Home To a Professional Cash Home Buyer in Salt Lake City. There are 3 main ways to sell your house in UT. All with their own pros and cons.